Energy Performance Certificates record how energy efficient a property is, assigning ratings from A (most efficient) to G (least efficient). These certificates are required whenever a property is built, sold, or rented out, and they are valid for 10 years. An Cheap EPC must be presented to prospective buyers before a property is sold. Failure to do so could result in a fine of between £500 and £5,000 based on the rateable value of your building. An Energy Efficiency Certificate contains information about a property’s energy use and typical energy costs as well as recommendations for how to improve the property’s energy efficiency and save money. 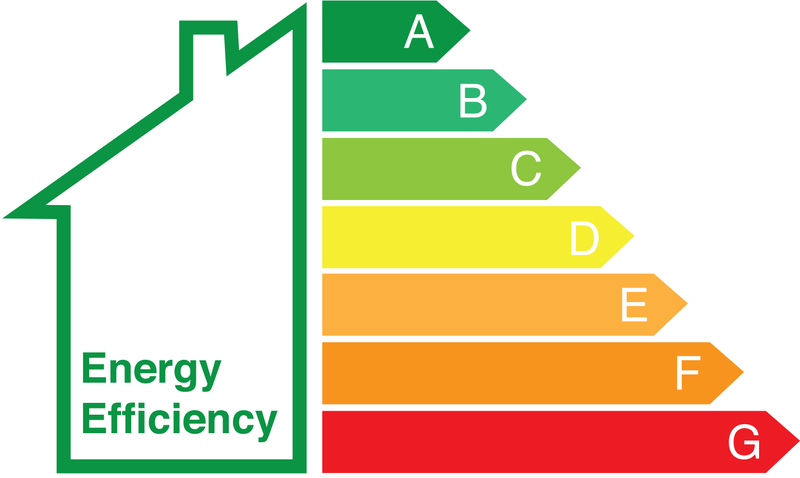 EPC London allow prospective buyers or tenants to compare a property’s energy efficiency rating with that of other properties on the market so that they can factor the energy cost into their investment. 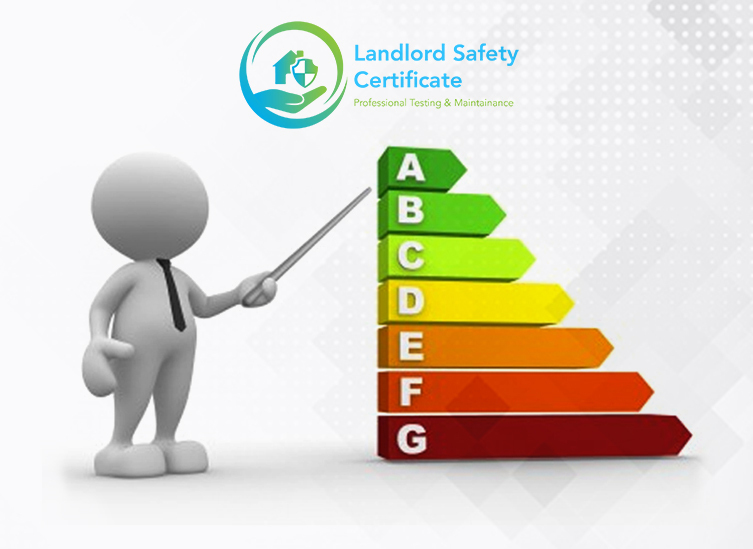 Landlord Safety Certificate is licensed to carry out energy efficiency surveys and issue EPC certificates for both residential and commercial properties. Typically a survey involves checking things such as loft insulation, windows, radiators, and boilers. The data we obtain from testing these items allows us to calculate the carbon emissions and energy efficiency of your property. Our accredited assessors are friendly and will guide you through the survey and its results, explaining any terms that you are not familiar with. Contact us on 0207 866 2488 to find out more about Cheap EPC London or to book an appointment with an energy performance assessor. We are able to send an assessor to any location in London and the surrounding areas.